It’s no secret, the strength of the American dollar has made it easier for Tourists to cross the border into Canada for a Niagara Falls vacation. And subsequently, the strong US Dollar is keeping Canadians from border hopping, also opting to stay in Canada. This raises the question for those coming into Canada for a vacation–where can I convert my money into Canadian Dollars? 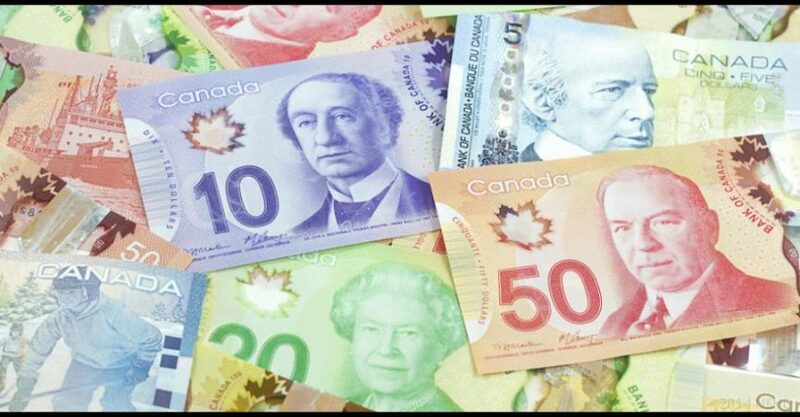 First off, Canadian Dollars aren’t one colour (green). Ok, now that we have the basics out of the way, let’s get back to the crux of the article– where to exchange money. Most major hotels (such as Marriott’s or Sheraton’s) will allow you to convert money at the front desk. 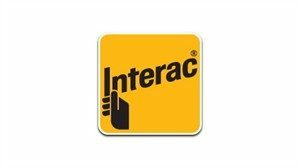 The Majority of Bank Machines on the Canadian side of the border will accept American Debit cards, as long as your card has an Interac logo on the front or back. Casinos on all sides of the border (Seneca Niagara Casino in the US, as well as Casino Niagara & Fallsview Casino on the Canadian Side) will exchange funds inside the Casino playing floor. All three Casino’s are located within close walking distance to Niagara Falls Hotels. All Three Major Border Crossings near town (two in Niagara Falls, one in Buffalo) have on-site currency conversion stations. The rates are reasonable, usually only 1 or 2% above international currency rates. These are the four of the easiest ways to convert your money while in Niagara Falls, Ontario, Canada.